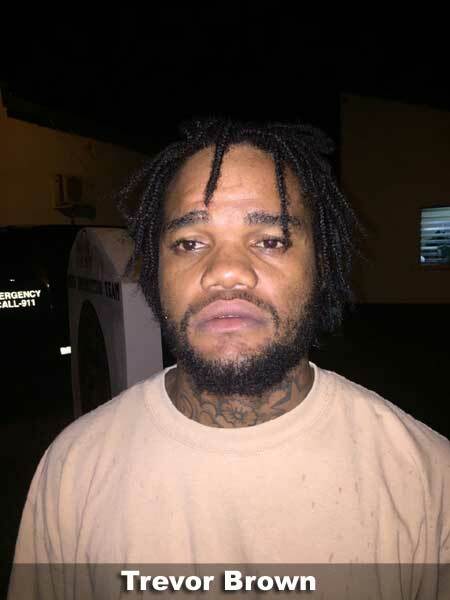 ONTARIO, Cayo District, Tues. Aug. 8, 2017–Instead of patrolling the city streets of Southside Belize City, busting criminals and combatting crimes, Constable Franklin Ramirez, of Precinct 2 Belize City, has been remanded to the Belize Central Prison until November 9 after he was busted, along with three others, with a stolen 9mm pistol that contained three rounds in its magazine. He was charged with handling stolen goods and keeping an unlicensed firearm and ammunition. The incident occurred last night in Ontario, Cayo District, at Mile 56 on the George Price Highway. Assistant Commissioner of Police (ACP), Edward Broaster, Commander of Operations of the Police Department, said that at about 9:30 last night, the Mobile Interdiction Unit was manning a vehicle checkpoint in Ontario when they stopped and checked a Ford Explorer, which PC Franklin Ramirez was driving, and in which three other persons were passengers. A secondary search of the vehicle led to the discovery of a stolen 9mm pistol along with 3 different magazines apart from the one that was in the gun. According to Broaster, the pistol was stolen from Guatemala. 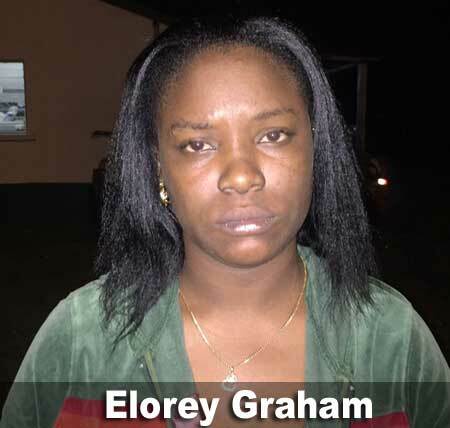 As a result, the policeman was arrested and charged jointly with Trevor Dean Brown, Elorey Graham and a male minor, 17, all of Belize City. Today, they were taken to the Belmopan Magistrate’s Court, where they were arraigned and remanded. 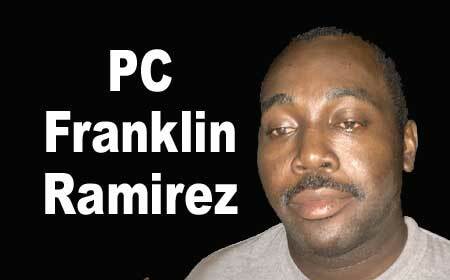 To add to the policeman’s legal woes, ACP Edward Broaster announced that PC Ramirez is being investigated in connection with a shotgun, a second firearm that is in police custody, which was found onboard a bus that was traveling from Benque Viejo Del Carmen to Belmopan by police who were conducting random searches on passenger buses on Sunday, August 6. The gun has been deposited as found property, but an investigation has determined that the shotgun was also stolen from Melchor De Mencos, Guatemala, and police are now of the opinion that Ramirez is involved in some sort of scheme involving the stealing of firearms from Melchor, and the transfer of these firearms into the country. Broaster also said that Ramirez will be subject not only to a criminal trial, but will also be tried at a tribunal within the police department, which will charge him with conduct unbecoming of a policeman, bringing the department into disrepute, and prejudice to good conduct. If he is found guilty, he could be discharged from the department, or benefits that have accrued to him for his service could be confiscated.